Lisbon-born Father Balthasar Gago set out from Goa in April 1552 and landed in the city of Kagoshima in August of the same year. However, he did not remain long in Kagoshima and soon after took another ship to Bungo Province, in which he arrived there a month later. 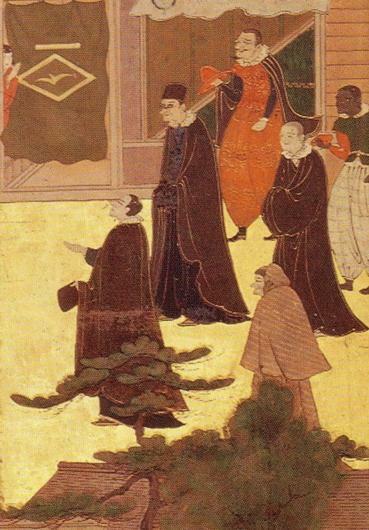 Upon his arrival in Bungo, he was, like many other Jesuit missionaries, welcomed warmly by the daimyo of the region, Otomo Sorin, being provided with a residence, financial support and assurance of freedom to propagate the gospel. At the time of Father Gago’s arrival in Japan, Father de Torres was still in Yamaguchi with Brother Fernandez. Realizing the fact that Father Gago and the new missionaries with him would require, amongst others, language assistance in order to propagate the gospel effectively, Father de Torres sent Brother Fernandez from Yamaguchi to accompany Father Gago. Besides acting as translator, Brother Fernandez also actively taught Father Gago and his missionaries the Japanese language, and just like his teacher, Father Gago was able to master the language soon after. Father Gago and Brother Fernandez frequently visited Sorin’s court on a goodwill basis, sharing with him the teachings and tenets of the gospel, amongst others. Although Sorin did not, at this point of time, convert or receive baptism, he listened politely to everything that the missionaries wanted to say and also assured them continuous support and protection. During the duration of his stay in Bungo, Father Gago tirelessly propagated the gospel to the various villages within Sorin’s domain. Indeed, within the span of 3 years up to 1555, Father Gago managed to increase the Christian population in Bungo to no less than 1000. As I’ve mentioned before, Father de Torres always tried his best to ensure that all the established Japanese Christian communities throughout the land were provided with adequate spiritual guidance and pastoral care, wherever possible. 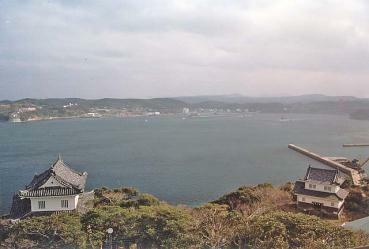 The Japanese Christian community in Hirado, which was one of the earliest ones established by Francis Xavier, was left without any pastoral care since Father de Torres’ departure from the port-city in 1551. Bearing this fact in mind and having adequate manpower to fulfill this need now, Father de Torres thus sent Father Gago in 1555 to Hirado to attend to the needs of the Christian community there, besides continuing the missionary activities that had already been started there. 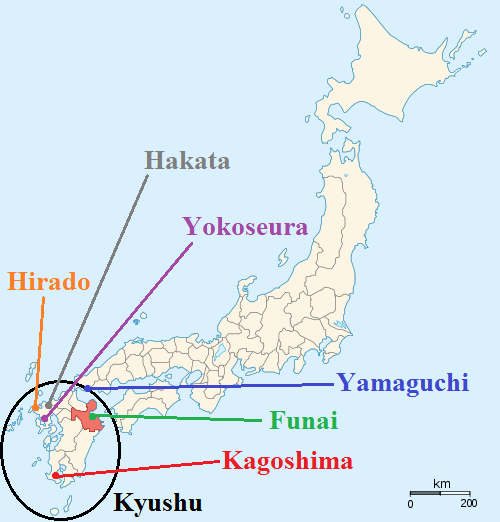 After three years in Hirado, Father Gago then went to the prosperous commercial city of Hakata (博多) (part of present-day Fukuoka) in 1558 to establish a new missionary centre there, under the request of Father de Torres. Father Gaspar Vilela was thus chosen to replace Father Gago in Hirado. Whilst in Hakata, Father Gago succeeded in constructing a new house and chapel with the generous financial support provided by Sorin. 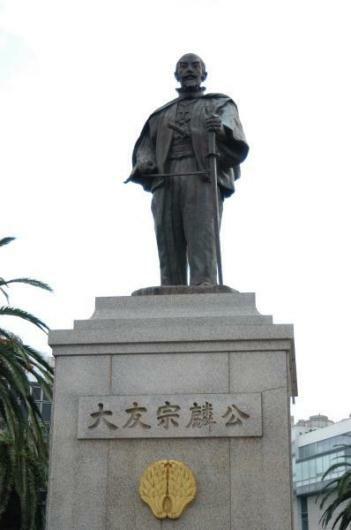 Despite all these, the newly-established mission in Hakata was short-lived. Not long after Father Gago began missionary activities there, a major rebellion broke out, in which Father Gago and his co-workers were forced to leave the city in dire circumstances. Father Gago’s poor health did not permit him to continue his missionary activities in Japan. Subsequently, Father de Torres requested him to return to Goa, since someone was needed to provide an account of the Japanese mission to their superiors in Goa. 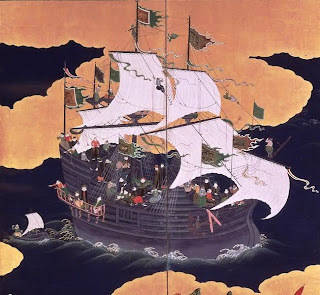 Thus, much to the dismay of the many Japanese Christians who adored him and held him with high regard, Father Balthasar Gago left Japan in 1560, whereby he never returned and died in Goa in 1583. 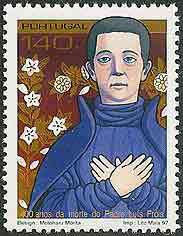 Father Gaspar Vilela first landed on Japanese soil in 1556 when he landed in Funai, which was part of Otomo Sorin’s domain in the Bungo Province. For some time, Father Vilela stayed in Bungo to deepen his understanding of Japanese culture and master the Japanese language, without being significantly involved in propagating the gospel in that region. It was only after a few months staying in Bungo when he became more actively involved as a Jesuit missionary. 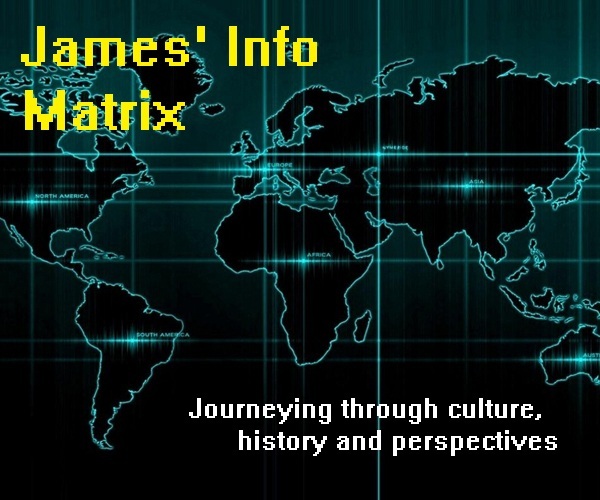 As mentioned before, when Father Gago moved to the commercial city of Hakata to begin a new mission there in 1558, Father Vilela took over Father Gago’s responsibility of running the mission and tending to the needs of the Japanese Christian community in Hirado. During his short but fruitful stint in Hirado, Father Vilela made remarkable progresses in expanding the Christian community there, in which he was said to have succeeded in baptizing about 1300 persons before a riot broke out against the Jesuit missionaries and Christian community there. 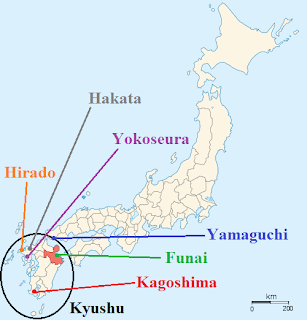 As a result of the riot, the mission in Hirado was somewhat destroyed and Father Gago had no choice but to leave the port-city. Having done so, he was then sent to the imperial capital of Kyoto the following year to establish a mission there. I will be discussing this further in this part of the article. After returning from Kyoto in 1566, Father Vilela then concentrated most of his missionary efforts in the newly established missionary centres throughout the Omura Domain, ruled by the daimyo Omura Sumitada, whom I’ve already mentioned before this. 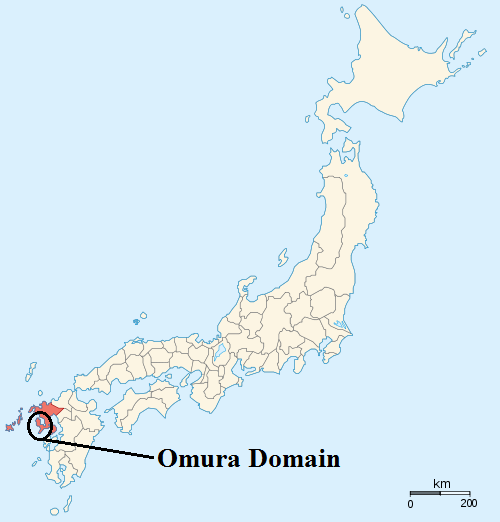 He spent most of his time travelling from one place to another within the Omura Domain, propagating the gospel diligently regardless of where he was. Among the places within the domain that Father Vilela travelled to was Amakusa, in which he managed to baptize about 600 people there. Nonetheless, Father Vilela perhaps achieved his most remarkable missionary feat in the then insignificant hollow port-village of Nagasaki (長崎). 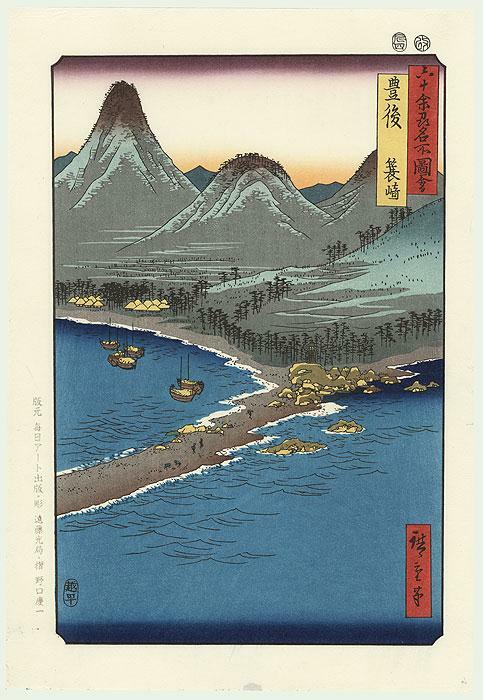 In 1568, Father Vilela was sent to Nagasaki to establish a new missionary centre and propagate the gospel there. In just over a year that he spent in the port-village, he managed to convert the entire population of 1,500 in Nagasaki and construct a large church there. Due to deteriorating health, Father Vilela could no longer sustain much of his missionary activities as time passed. Coincidentally, since someone was required to update the Jesuit superiors in Goa about the Japanese mission, Father Vilela was thus entrusted with this task, so that he could also return to the Jesuit headquarters in Goa to be given lighter assignments that would not put too much stress upon his health. Therefore, Father Gaspar Vilela set sail for Goa in 1570, after which he spent the final years of his life up to 1572 there. With regards to the propagation of the gospel in Kyushu, Father Louis Frois perhaps contributed only a little compared to the other missionaries whom I’ve mentioned before this. Nonetheless, it is fair to say that his contributions to the expansion of Christianity in the imperial capital of Kyoto are undoubtedly far from little. Hence, I will only be covering more about him in a subsequent section of this article regarding the spread of the gospel in central Japan.